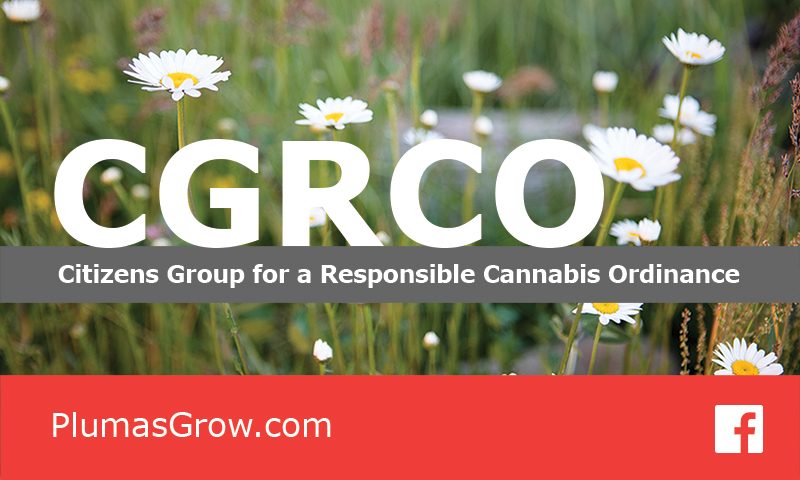 Simply fill out the SEND ME YOUR NEWSLETTER box to the right of the CGRCO image above (below the Learn More box) and click SUBSCRIBE. There’s no need to check the boxes in the comment area below. ← Could this happen in Plumas?